Although the problem of controlling the spread of exotic invasive plant and animal species in the United States has been recognized for quite some time, it has been lacking an adequate legislative mandate, public awareness, and sufficient funding to meet the challenge. 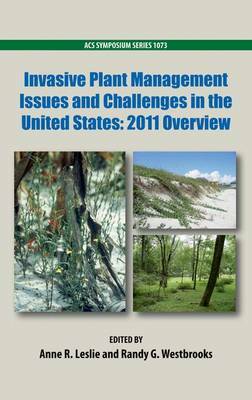 This ACS Symposium Series title showcases the many diverse efforts being made to control invasive species at the federal, state, and local levels. It recognizes the global extent of the problem and compares the methods used in other countries with those of the U.S., and includes recommendations of how best to proceed from here.